Matt Jackson, Vice Chair of the Action Group Writes to the Thurrock MP Asking her opinion on the revised red line boundary and asks if she will protect the health & well being of her constituents. 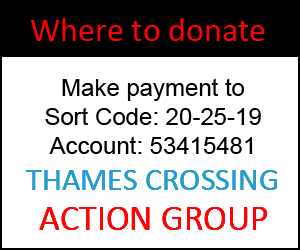 As vice chair of the Thames Crossing Action Group (www.tcag.info) representing 9500 people across the Borough of Thurrock, I am seeking your opinion on this recent boundary revision and specifically would like to draw your attention to a specific section within Highways England Scoping Report issued (oct 2017). “Heart disease and respiratory disease are major causes of death – For mortality due to cardiovascular deaths, Thurrock is significantly worse than the England average, For mortality due to cancer, Thurrock is again significantly worse than the England average”. This illustrates the current situation with a daily average of 150,000 vehicles crossing Thurrock – and of course pollution caused by our ports & their respective logistics operations. Does this kind of report sit comfortably with you? With a potential increase of 40% or 60,000 vehicles across Thurrock, regardless of road designs to mitigate pollution dispersion patterns, the bottom line for Thurrock is an increase of airborne pollutants, all the while we have less green belt available to filter this harmful product of vehicles, business and growth. With respect to your recent challenge on Thurrock Council, re air pollution targets, have you been able to seek funding from TfL from its additional tax on high polluting vehicles entering the city? I ask this question on the basis, a recent Thurrock Council report suggested London was a high contributor to Thurrocks poor air quality, in relation to its proximity and our prevailing winds. I believe it fair TfL pay Thurrock a pollution levy. This would enable further investment in Thurrock’s ability to tackle our air pollution problem. Currently Thurrock Council invest only £33k per year on air quality management – way below my expectations, and yours going by your summer press release! In essence, the impact of over 200,000 vehicles crossing thurrock (combination of how we currently operate + new LTC route) should be of huge concern to us Thurrock residents. Potentially increasing AQMA by 40% gives us 7 new poor air quality zones. Taking the recent report by Highways England (p.240 s13.4.22) admitting how poor Thurrock’s health is, do you not think the Lower Thames Crossing is literally a free issue death certificate, endorsed by local businesses and our government? I totally appreciate sustainable growth, well being and prosperity for everyone. However, this road proposal will not address the continual issues the A282 sees on a daily basis, this is the root cause that needs to be addressed promptly. 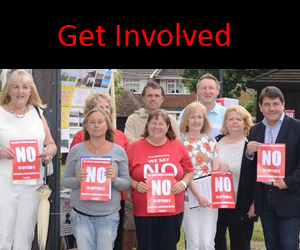 I have you on record saying ‘lets get the traffic moving’… So as a united Thurrock lets set that challenge! * Removing localised traffic from the strategic road network is the right thing to do as a short term measure. In the mean time we should be planning a real growth strategy for the Southeast with longevity and good value for money. 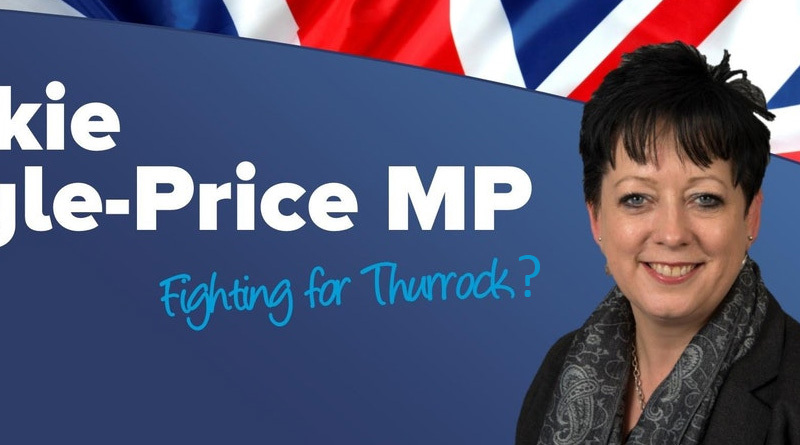 We must also remember Thurrock businesses rely on high productivity to prosper, how will this part of the equation balance if poor health increases – i hope our Ports and Essex Chamber of Commerce realise this simple fact? I look forward to your frank and honest opinion, fully appreciate you are’t directly my MP. However, many residents within my group are within your constituency, therefore I’m asking on their behalf your views. In addition to the above I would like to share what you plan to do in protecting their health and well being for the future. Feel free to copy this letter and adapt it for you own needs.